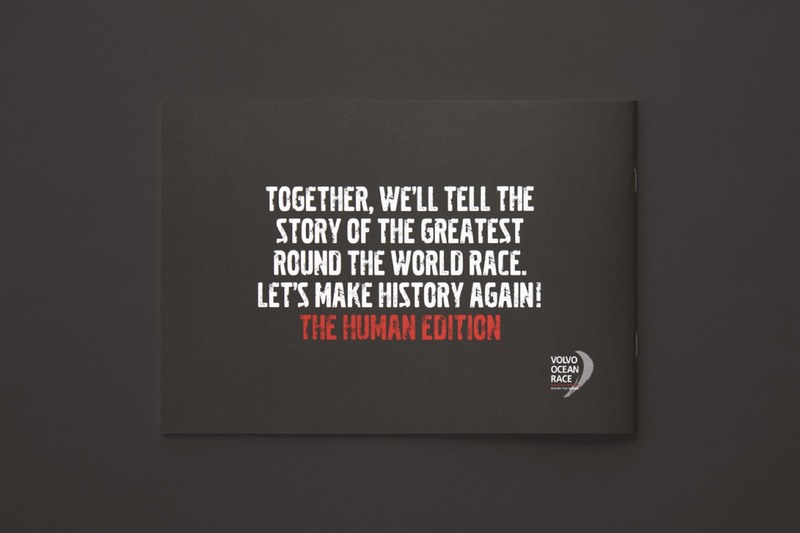 The Volvo Ocean Race was facing a crucial question – how were they to clarify their brand and prepare it for the future landscape of communication? 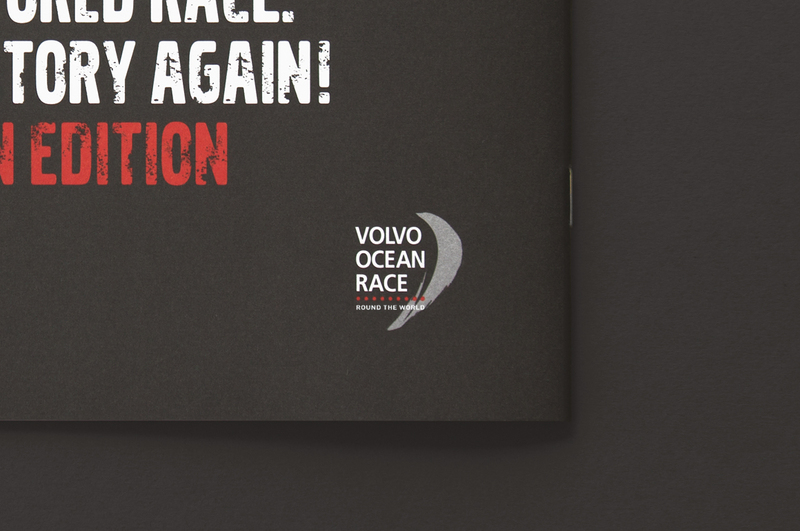 We were challenged to equip and make the Volvo Ocean Race ready to meet a new world, where information flows freely and everything is loved or hated in social media. A new world where all of their potential customers are facing a complex media landscape and sponsoring a global event is not something that attracts the world's most well known brands. 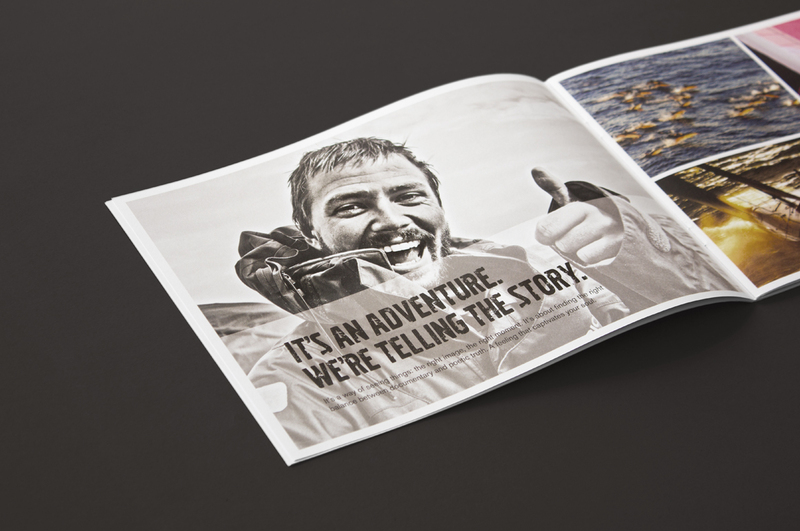 In order to enable Volvo Ocean Race to continue being a legendary competition, a new visual identity was developed, including photography directions, a brand book and communication strategy. 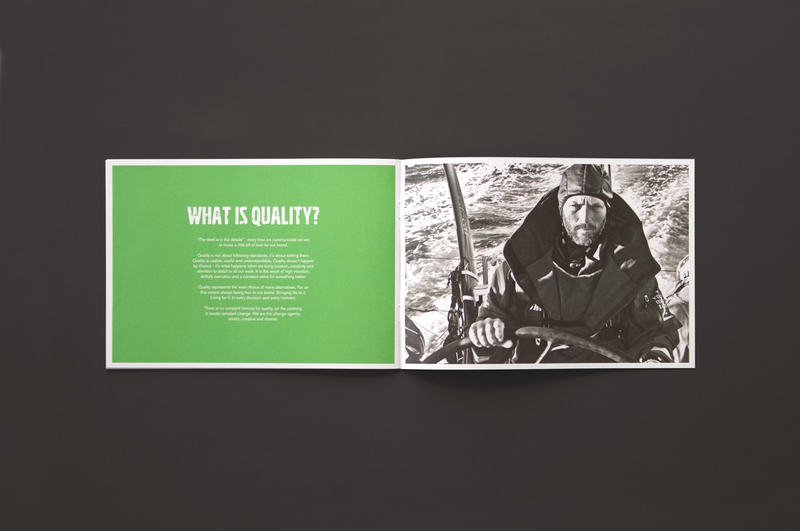 New visual identity. Photography direction. 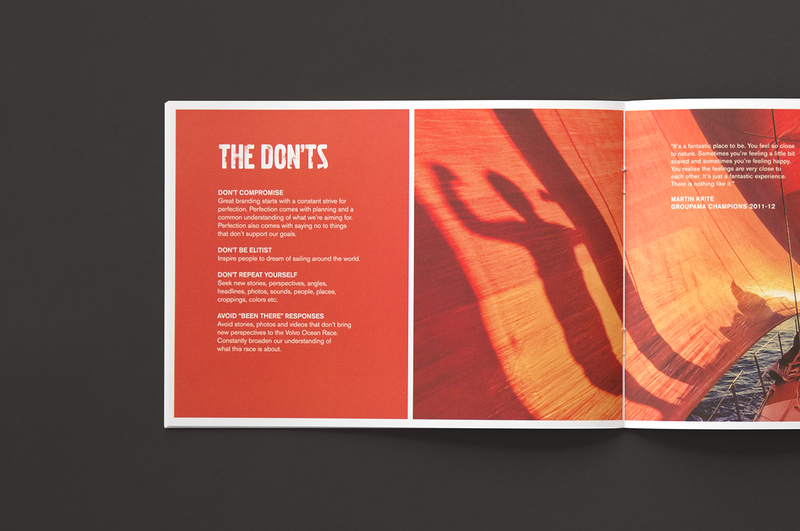 Brand book.